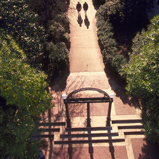 The University of Georgia’s Center for Forest Business integrates pioneering academic research and sound financial methods to provide education and service to forest industry, investors and landowners throughout the world. 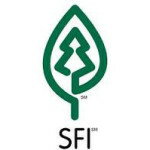 The Center for Forest Business offers a graduate-level educational program leading to a Master of Forest Resources (MFR) in Forest Business Management. The MFR in Forest Business is designed to help students develop the necessary skills for positions of leadership in forest operations management, timberland investing, or education in the private or public sector. 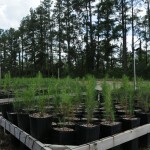 Our research priorities focus on issues critical to all aspects of forest business, and especially sustaining and enhancing the competitiveness of Georgia’s wood fiber supply.